Amelia Barker is the Director of Guardianship at the Office of the Public Guardian overseeing the delivery of guardianship services to around 2,400 adults across the state for whom the Public Guardian has been appointed as substitute decision-maker for personal and/or health care decisions. Amelia oversees the delivery of these services spread across four regional offices located in Brisbane, Ipswich, Townsville and Cairns. The Guardianship program also encompasses the Health Care Team, the Positive Behaviour Support Team and the Queensland Civil and Administrative Pre-Advocacy Team. Amelia has a Bachelor of Laws and was admitted as a Lawyer in the Supreme Court of Queensland in 2014. Amelia also holds a Bachelor of Criminology and Criminal Justice from Griffith University. Amelia is passionate about innovation and best practice and advocating for the human rights of vulnerable Queenslanders. 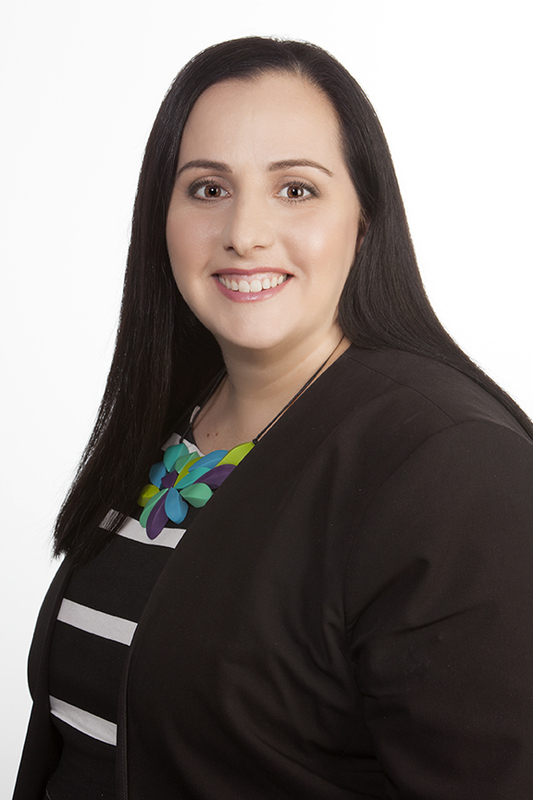 Amelia has always worked within the Queensland Public Service commencing with Legal Aid Queensland then the Queensland Courts in various positions including Deputy Registrar. Since 2013, Amelia has worked with the Office of the Public Guardian as a Senior Guardian, Team Leader, Regional Manager and Executive Officer to the Public Guardian. In 2016, Amelia was employed as the Executive Officer on the Barrett Adolescent Centre Commission of Inquiry and was responsible for managing the systems and processes that were necessary to support the conduct of the Inquiry. As a result of this Inquiry, the Government committed to improving mental health services for young people in this State and accepted all six recommendations made by the Commissioner, including the development of a new bed-based service for young people with severe and complex mental illness. In August 2017, Amelia was permanently appointed to the role of Director Guardianship.